Yes, but it would require a completely new system, and I'm far from this. Tested on UIF server, 0.3.7 RC3. 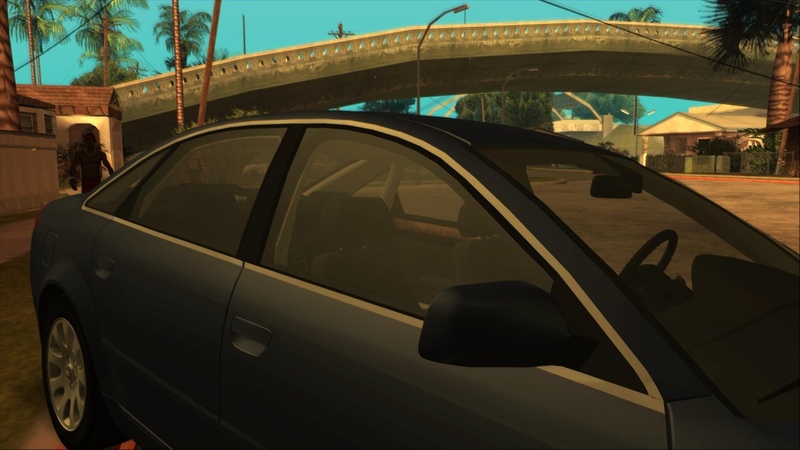 @Junior_Djjr, thinking about the convertible roof feature, could it be possible (or how hard could it be) to use files from other games in a similar way it was done in Ragdoll Bullet Physics? GTA V has multiple animations for roofs & utility trucks, in my opinion, making those files compatible with the game, it's better than creating a whole new system from scratch. Talking about roof. Maybe it would be possible to create the roof object as f_roof, so that when the roof is not on the player would use the comet jump in animation and when it is on, the normal door opening animation? Did you update VehFuncs or it was just working normally for you? in my opinion, making those files compatible with the game, it's better than creating a whole new system from scratch. To make sure I installed the same file as the download, and it worked. Which SAMP version did you tested? And which server? Using mods? SAMP Addon? I used a clean install with only basic mods (widescreen fix, skygfx and others) and I downloaded SAMP right now on the official site. Again this bag with windshield. Appears only with two from five extras. I am using classes for it and with two of them i have such thing. Nothing inside windscreen_ok. Appears with teacher (and sometimes german) class. There doesn't seem to be anything wrong with the adaptation, so send me the car model to test it. Next time, test it without VehFuncs before reporting. BUT, it's a interesting bug to fix, seems to be a problem that annoys many modelers and neither SkyGfx with alpha fix fixes it. I want to understand better about the problem to try something for VehFuncs. edit: when I hide any door using Tuning Mod, the problem is fixed, looks like some alpha limit. So, this is a problem in your car version. Try to identify exactly which node is causing this. Cause of glass material on parts, that have teacher class. So looks like the game have some alpha parts limit? @The Hero can say something about this. 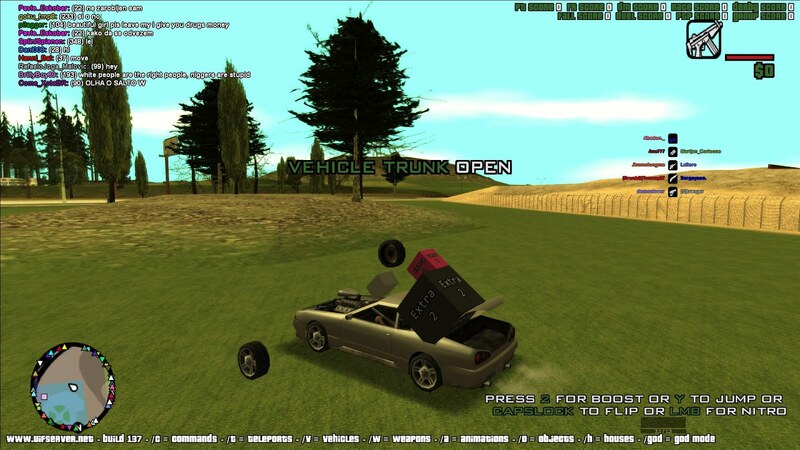 Have also alpha bug with Vehfuncs on mine golf 3. Have same thing on IVF version, with Vehfuncs installed, but when delete Vehfuncs trunk became normal. 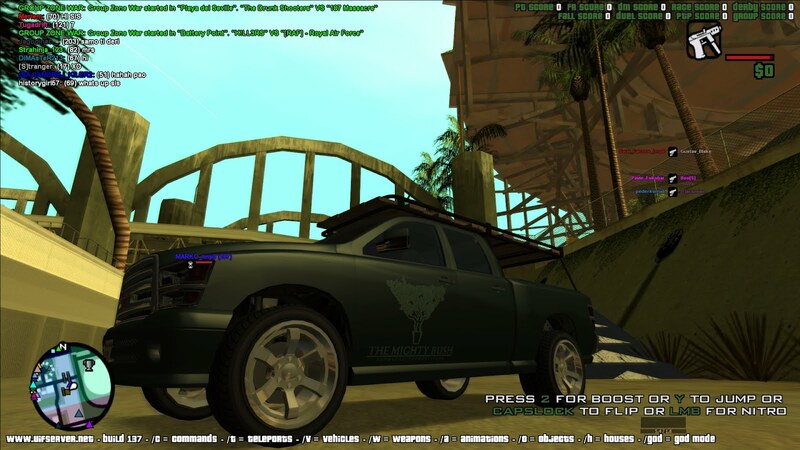 Can send vehicle in messages, but with old Vehfuncs version all was ok.
but with old Vehfuncs version all was ok. Send also that vehfuncs.asi file. 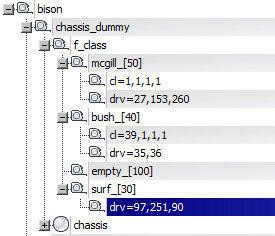 By default the game delete the nodes and puts them all together into the dummy, so nodes such as "glass_ok" don't exist anymore and their object is placed in the dummy. VehFuncs remove this, now all nodes always exist. I made an exception for the object to be placed in the dummy if it starts with the same name as the dummy, ie your case is fixed simply by renaming "glass_ok" to "boot_ok". But I think there are many cars like yours and we can not fix all. IVF also does this but with more exceptions, so it's difficult to happen, I'll try something like IVF. Now the Golf is 100%. Test your other cars too. It's pretty much like IVF way now. Works perfectly, thanks! What about official update? I wanted to release vehicle after side pulleys will be fixed in Vehfuncs. Big change in a mod system that was causing problems of transparency and position / rotation in parts of some cars, even not created for VehFuncs. Now it is possible to set the position of the police lights (except FBI Rancher yet) [info]. 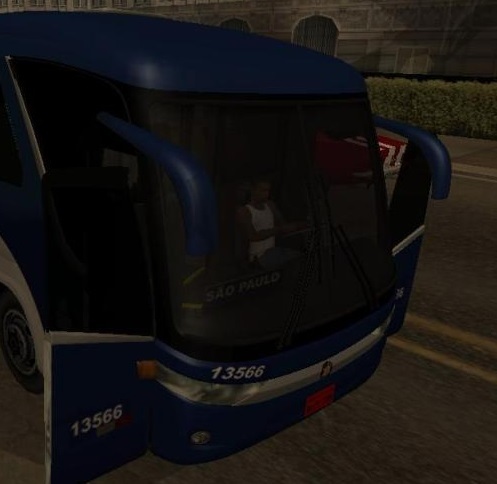 It's now possible to define whether the bus driver (usually Coach) is visible [info] — it was possible to be visible by removing the bus flag from the handling line, but it was not a good practice because it makes the game and other mods don't identify that the vehicle is a bus. VehFuncs solution is much better. Next version. Use a parent dummy for now. Done, download it again. Just use "_x" or "_z". 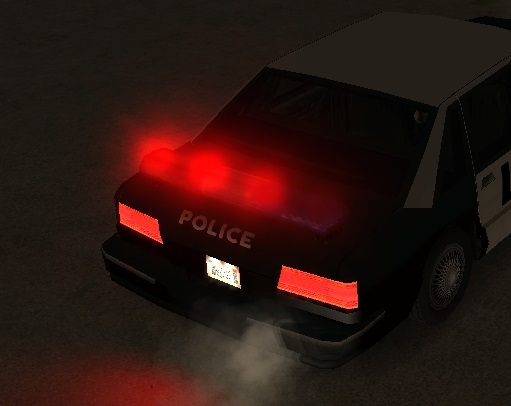 Is it possible to add the police lights to non-police vehicles? How about applying characteristics through childs instead of adding _ to the class name. As SA can only support 23 characters in the dummy name, I´m already numerous times faced the issue that I´ve had to drop something. And considering that in the future you want to add Class based on conditions #26 e.g. map locations and maybe in the future more? I don't know how difficult it would be, but other people have also asked and I plan to take a look. 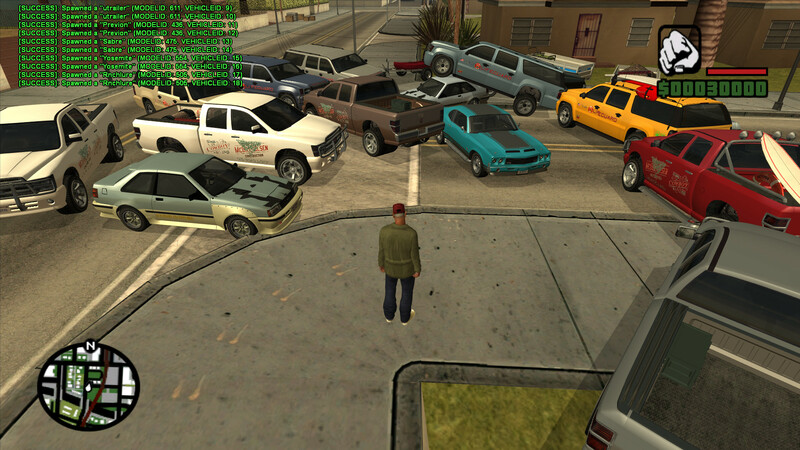 Something went wrong with IVF extras on rotative (trunk, bonnet, etc) parts. This bag appears only with Vehfuncs, extra have same pivot, as dummym in which it is. I think there is no relation to IVF. Your pivot is wrong. 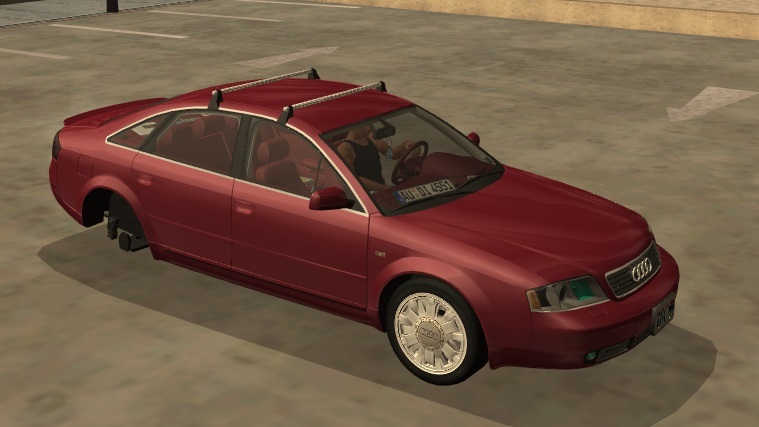 In the old VF version this should not happen because of the changes to fix the alpha parts. I recommend that you review your cars created using VF, but old cars can't have problems. But on 0.8.3 all was alright. Without IVF you can't make extras on openable parts. This is simple extra4 detail, not VF extra. But on 0.8.3 all was alright. So the problem is that VehFuncs removes the IVF extras feature? It's making it wrong. 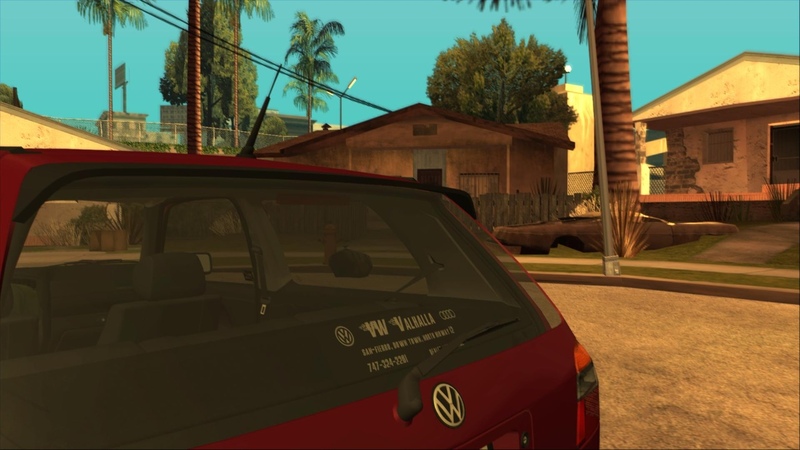 Look, on golf without Vehfuncs these Pioneer sticker is on right place, when car appears with this extra. That what i mean.